Wonder Woman gave us Gal Gadot. It also taught us the meaning of love and sacrifice and the belief that there can always be good in everything, no matter how bad the situation might look. But as it turns out, Wonder Woman’s joy of giving does not end with the values inferred and a social message. 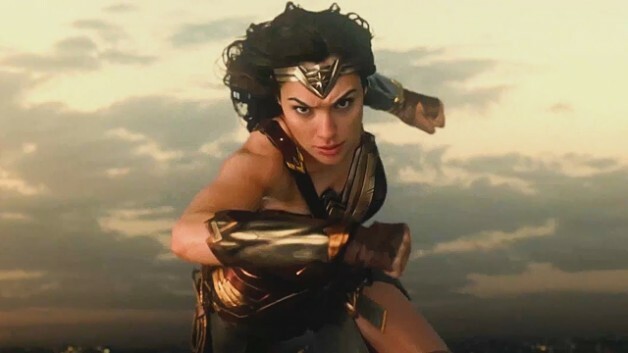 Wonder Woman will also be the reason we might see a major actor play the next villain in a James Bond movie. That’s right folks!! 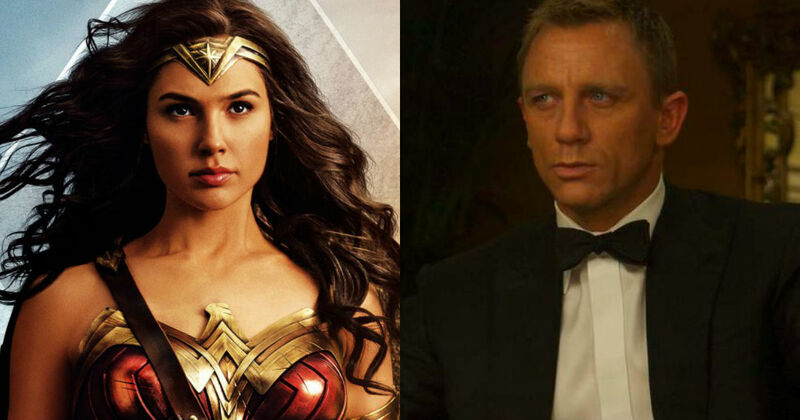 Bond 25 will have a villain who is also a Wonder Woman cast member. Presenting – Major Wonder Woman star roped in to play the next Bond Villain!!! Can you guess which guy we are talking about? Chris Pine? David Thewlis? Robin Wright? Connie Nielsen? Ewen Bremner maybe?!?! Wrong, wrong and wrong!!! None of these people are the ones we are talking about. This is one guy we bet you could have never guessed. 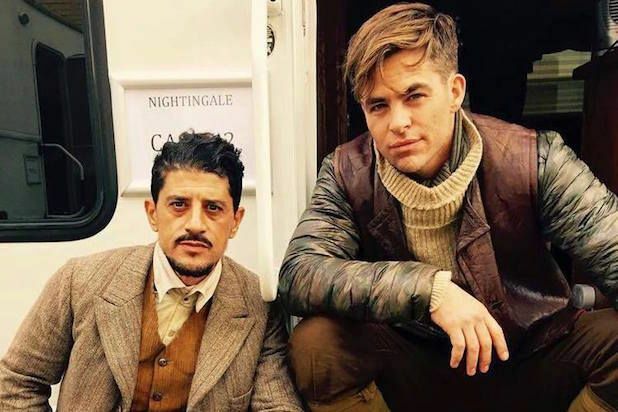 Taghamaoui played a French American gun for hire in Wonder Woman called Sameer. He was one of the chosen few that accompanied Diana Prince into No Man’s Land and saw her in action in the flesh. 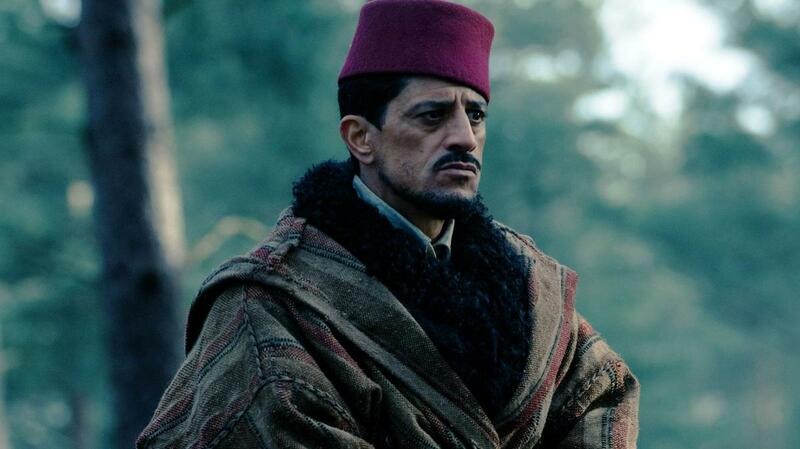 Taghamaoui is mindful of the roles he plays and due to his brewing talent and international stature, is careful not to play stereotypical roles portraying middle Easterns in a bad light. 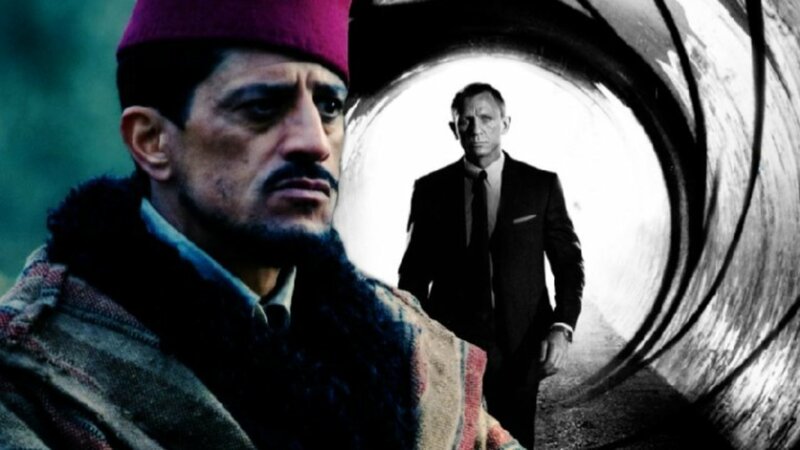 The Bond 25 villain is rumored to be of Middle Eastern descent and might be a bit regressive on his part. But he is willing to take that risk if he bags the role. 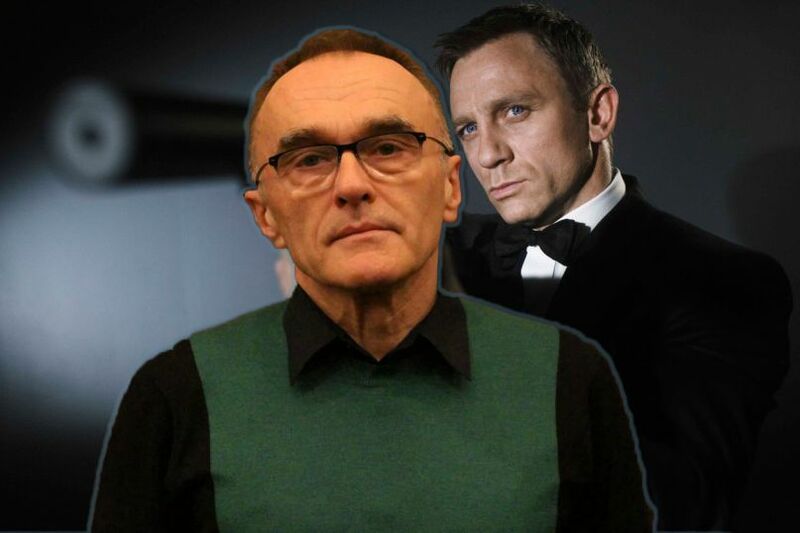 “I was cast by Danny Boyle, and just now he left the project, so of course there’s some uncertainty,” he said. The hunt for the movie’s director as well as the Big Bad Wolf is underway. Jean-Marc Vallee of Sharp Objects and Dallas Buyers Club fame was reportedly approached by the studio for the role of the villain but he turned it down due to scheduling conflicts. Edgar Wright, the award-winning writer-director of Baby Driver is also being approached to write the story for the upcoming Bond movie. 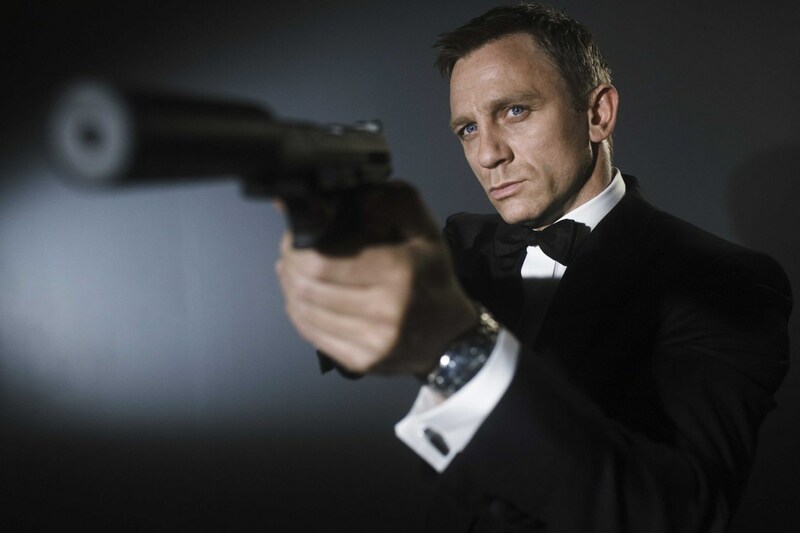 Wright also has shown interest to become a part of the internationally acclaimed Bond franchise. This ‘Avengers 4’ Theory Claims That It’s Really About the Culmination of Tony Stark!